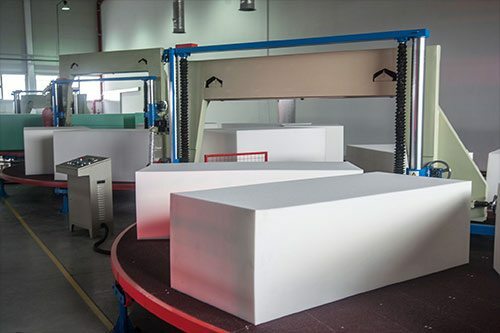 Continuous pour line, capable of producing over 1 million board feet of foam per day. Single bun pour line for small runs and trials. Custom formulations, prototyping, and testing are available. 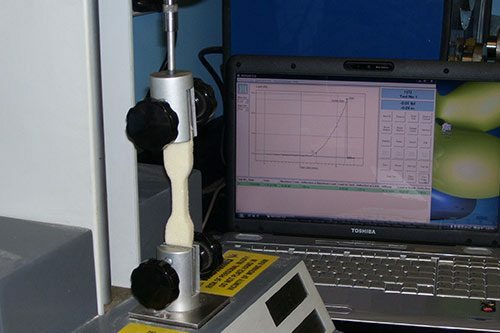 Our engineers will work with you in order to develop the ideal material. Want to learn more? Contact Bergad Specialty Foams today, or call 724-763-2883 to speak with a customer service representative.